Meet Ron and Paula Miller! Two of our incredible VanGo volunteers. 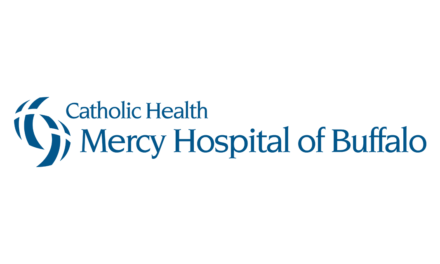 A few years ago, Paula retired from Mount St. Mary’s Hospital and decided that she still wanted to spend time helping patients and their families. Ron was completely on board with the idea, and they both became part of our volunteer team. Several times a week, Ron and Paula assist patients get from their home to their doctors’ offices, as part of the VanGo program. They find volunteering to be a great shared experience, and enjoy giving back to the community by helping to others access the medical care they need. VanGo is a community transport program that’s unique to Mount St. Mary’s Hospital. This service provides patients with transportation to and from appointments. 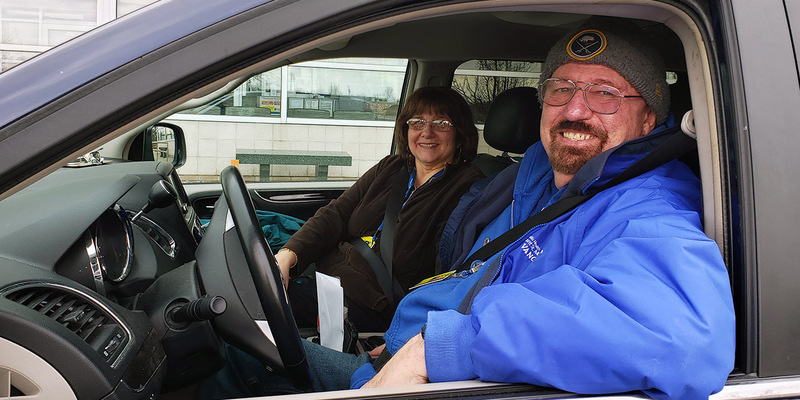 The program is funded through the generosity of the Maid of the Mist Corporation and has been operated by dedicated volunteers, like Ron and Paula, who serve as drivers and assistants. 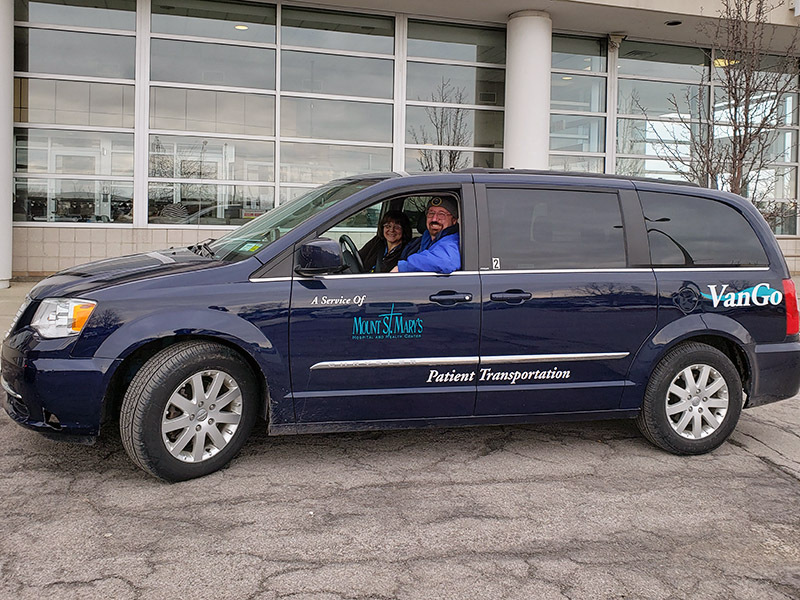 For a $1 each way, patients can get a VanGo ride to medical offices for diagnostic tests, procedures, cardiac rehab, physical therapy, and/or consultations with their physicians. Companions are also welcome to join them for an additional $1 each way. Learn more about the VanGo program online. Want to learn how to become a volunteer? PreviousAt What Age Should I Think about Colorectal Cancer?